Jurors Friday awarded more than $16.4 million to a Lowe’s patron who suffered permanent head injuries from a fall at one of the company’s stores. 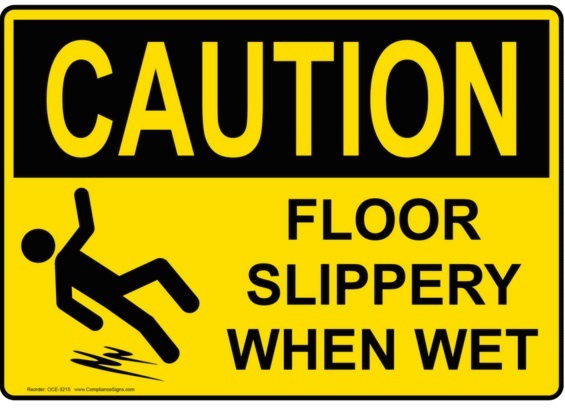 Lowe’s Companies Inc. could be on the hook for punitive damages in a premises liability suit alleging that the home improvement retail giant’s failure to clean up standing water in an outdoor area of the store caused a customer to slip. A state court judge overseeing a potentially $2 billion trial over the alleged bladder cancer risks of Takeda's blockbuster diabetes drug Actos announced a tentative resolution of the case on Wednesday. A state court jury smacked the largest franchiser of tire retailers in North America, Big O Tires LLC, with a $684k verdict on Thursday, after the company admitted to performing a faulty brake job that caused a serious car accident. 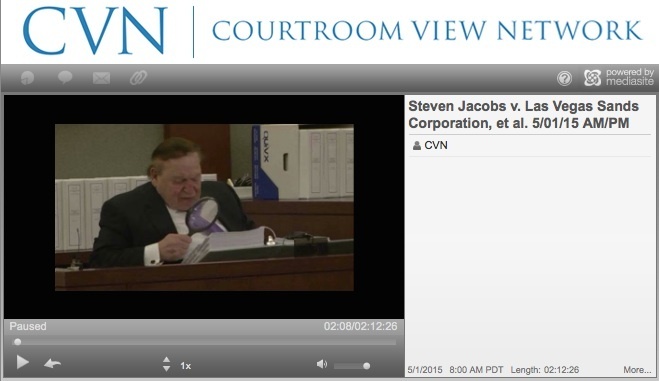 Casino mogul Sheldon Adelson took the witness stand Friday at a hearing in a wrongful termination suit brought by a former senior Las Vegas Sands Corp. executive.